Hello, this may be rather sudden, but here’s a question for you: What kind of things do you imagine for Japanese bags? For example, anello? 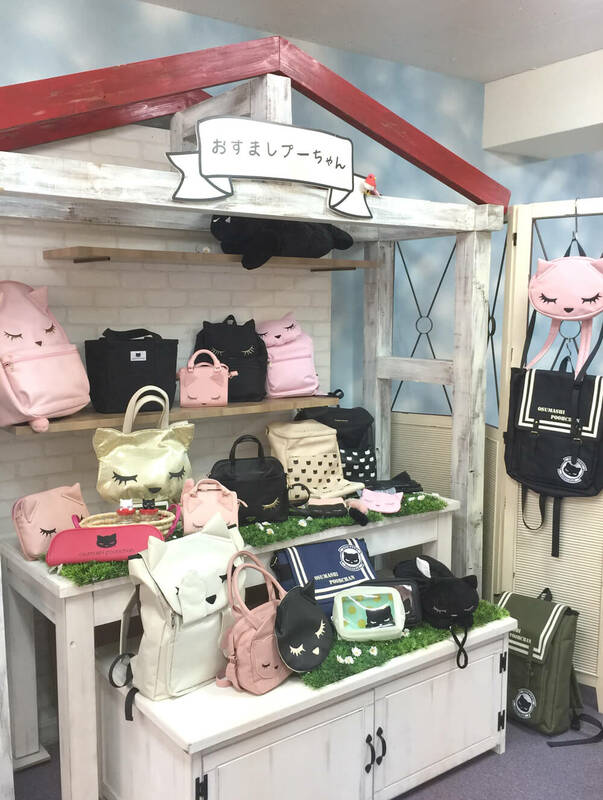 I think that there are many those who are interested in Japanese bags because anello became famous. 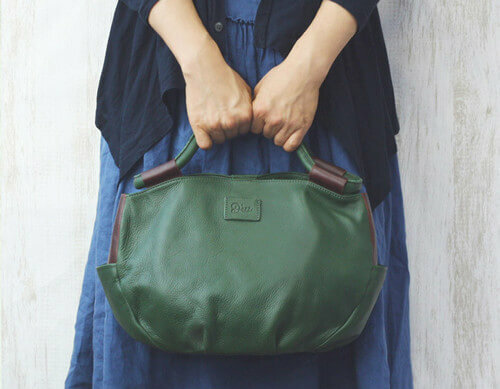 Except anello, there are many popular bags made in Japan or the brands developed in Japan like anello, but there are also many products which are still not so famous among overseas people. Therefore, I picked up such popular Japanese bag brands at this time! It is no longer the royal road, the popular original brand all over the world anello by “carrot company co.Ltd"
The golden zipper is this product’s unique point. It’s highly praised for being able to be opened widely making it easy to take what you put inside. Dirt-resistant polyester canvas products are also very popular, suitable for active people and parenting mothers. In Italian, anello means “annual ring”. They are also currently developing bags of various styles with the motto of stacking their experiences each year to create even better products. 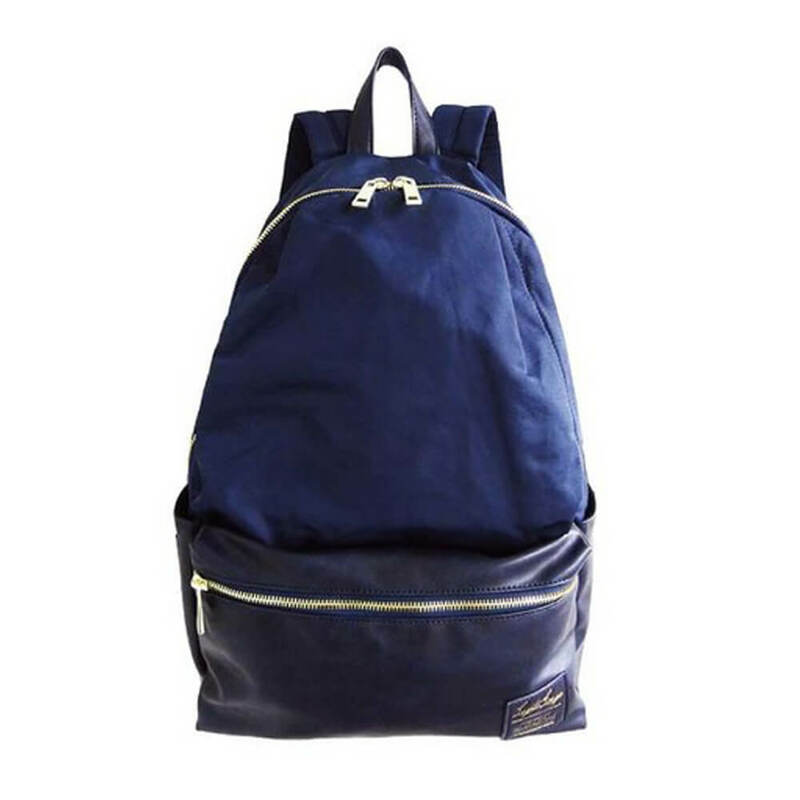 In addition to the standard backpack, the items like shoulder bags which you can store things compactly and mountain bags that also have appeared. Legato Largo is the sister brand of anello born in 2004. The character is sticking to functionality, long use, simple design which eliminated waste. 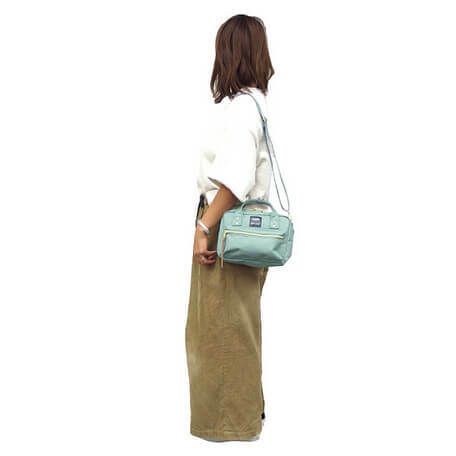 It is recommended for those who would like something different bags because everyone has anello. I also have used tote bag of this brand for around two or three years because the design is matured and durability would be good, and the texture would be also luxurious. Recently, this backpack is popular model among the young women, tourists, and especially, mothers who have small children as far as I often see in Tokyo. UNBILLION is a Japanese bag manufacturer based in Shibuya. They have ever picked up by many popular fashion magazines like every month. Their sophisticated bags for adult have attracted women who love simple and fashionability. Among them, the wallet style bag are long seller! The design is cute, but the easiness to bring out is also the reason why girls want. "mis zapatos" means my shoes (mis = my, zapatos = shoes) in Spanish. It would be recommended for those who have searched for unique bags that are slightly different from people. Traditional Yukata type also here! We also have ever reviewed before, if you are interested in, check below! Pooh-chan, a black cat with a close-up and a smart face impressive. Pooh chan is a black cat with face composed expression. She always waits for a keeper, Ayaka-chan to get home, while sunbathing at a red roof house. This character has such an story. It would be perfect item to those who love cats! We also have ever interviewed before, if you are interested in, check below! Diu is the brand that has manufactured handmade leather bags with a tricky time at their own factory in Bangladesh. Their products are also published frequently on Japanese women's magazines of natural taste. The fineness of the texture and the texture of the matte leather produce very gentle texture. 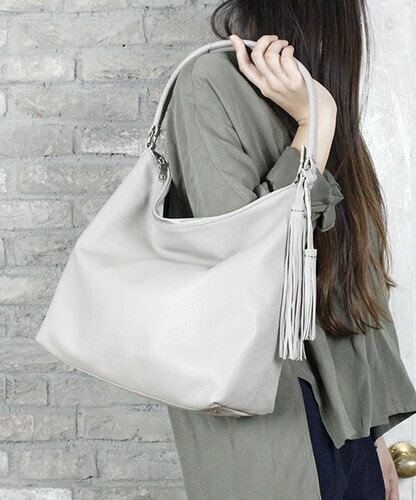 Zucchero is the casual bag brand with an atmosphere of adults using leather by the company "Sarai". There are the representative two brands. Zucchero filato uses natural leather made. 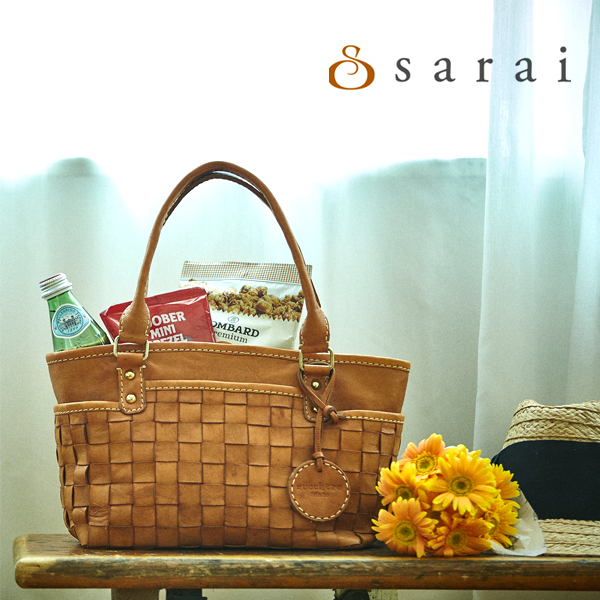 It has a unique feature where it is made to replicate the texture and casual feel of a woven basket bag. The feature of Laporta di zucchero is the fine quality using synthetic leather would be perfect for adult women. It seems to suit for office worker women well. Beau’re started in 2004. They opened their own factory in 2015 and started the brand "BEAU'RE from Japan" sticking to the Japanese made! It would be recommended for those who are sticking to Made in Japan. There is a simple and luxurious feeling of texture, compatibility with calm and fashionable adult-like fashion such as career and mode style would be outstandingly good! 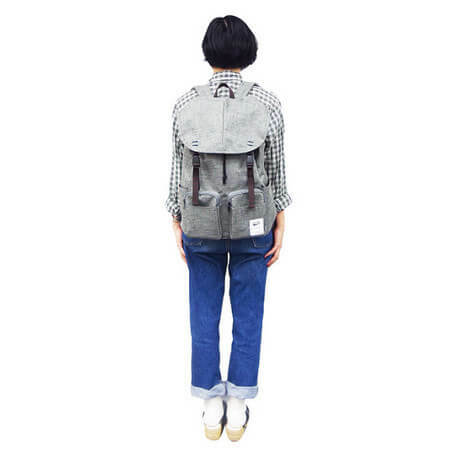 Casual Japanese-made bag brand that mainly focuses on unisex design, it aims so that couples can bring them together. They particularly take care the materials and metal fittings in small parts, directing adult casual style with luxury and originality. It would be recommended for those who are looking for good bags which can be kept using for a long time. Many bags made in Japan are not only fashionable, they are also made with detailed consideration for how the user will use them, as well as how to ensure it will last for a long time. 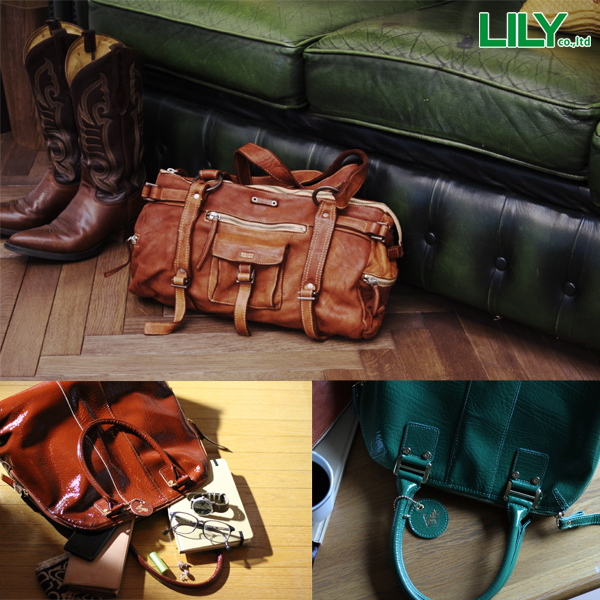 In particular, the leather and canvas bags shows their character more the more you use it. They will exhibit better textures along with your age progression. 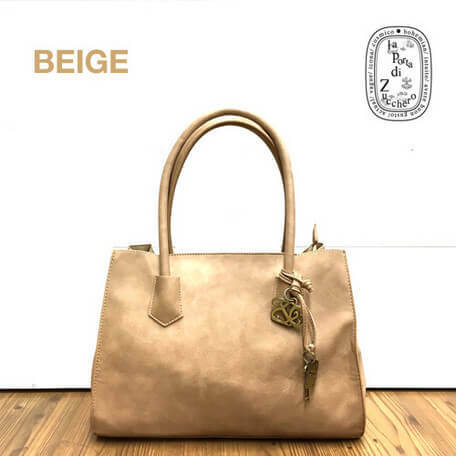 Bags has considerably wide area seen by people, so the bag is an important existence for making women shine. I hope that more women will be able to produce wonderful self with self‐confidence. By all means, please consider purchasing nice bags! In addition, the brand introduced this time can be purchased regularly via SUPER DELIVERY. I also wrote the related article, how to select good bags, I would be appreciate that you also check it!